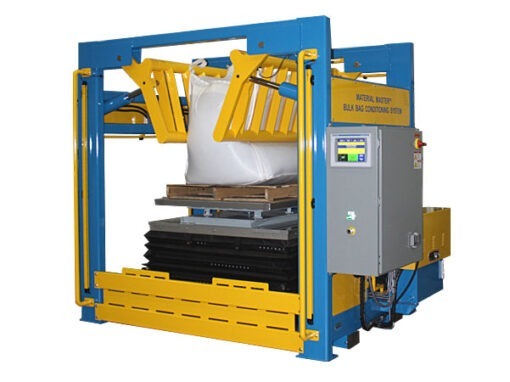 MTS has more experience in building bag conditioning systems than any other supplier. 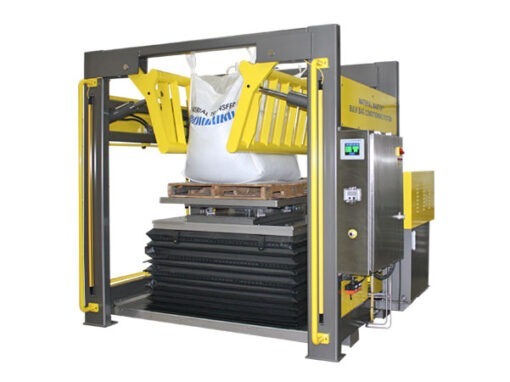 The patented Material Master™ Bulk Bag Conditioning System safely and efficiently returns hardened bulk bags to a manageable free-flowing state. 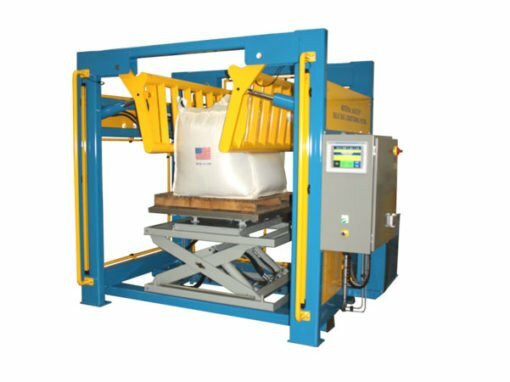 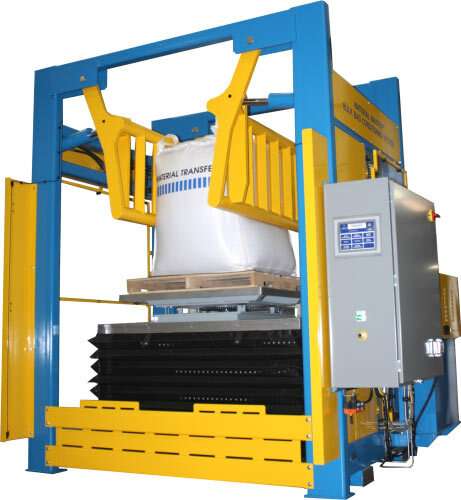 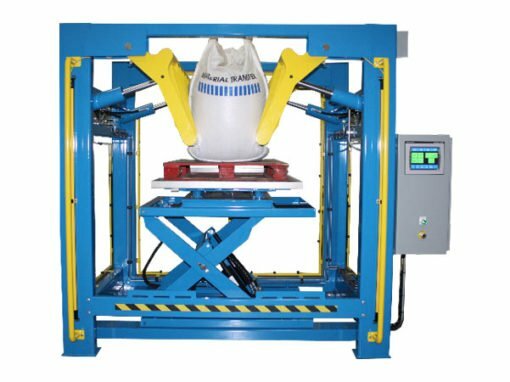 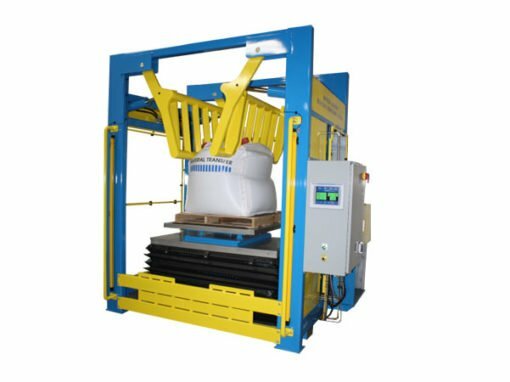 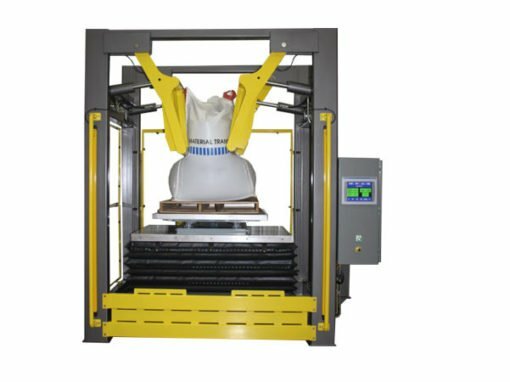 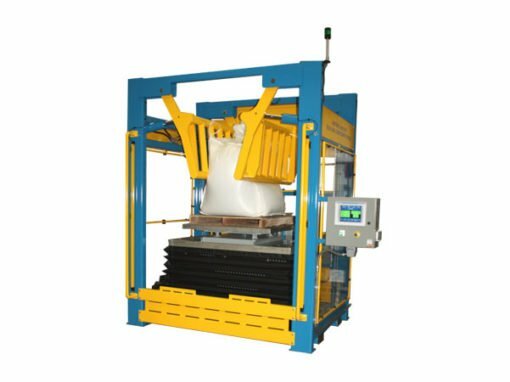 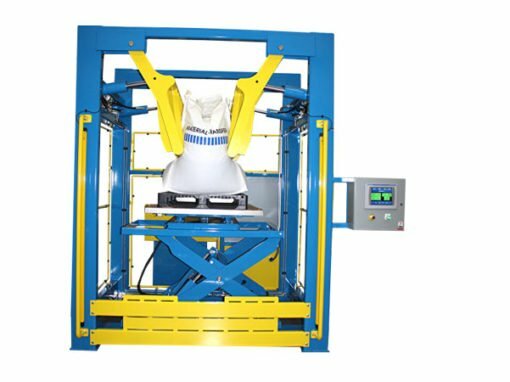 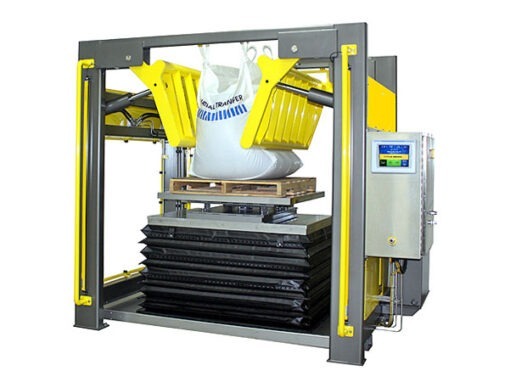 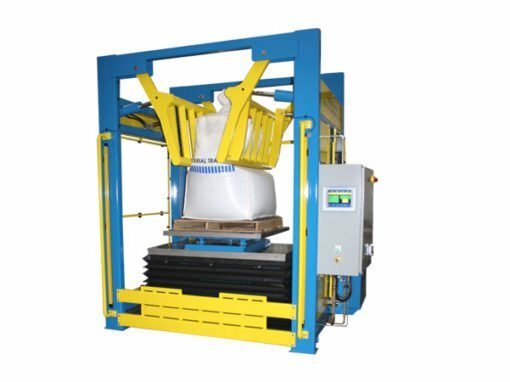 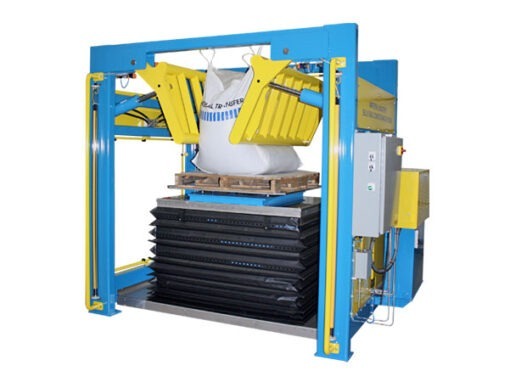 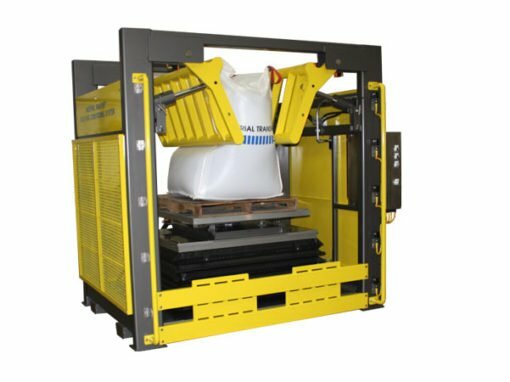 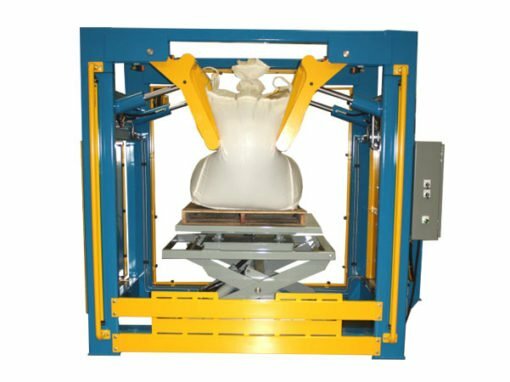 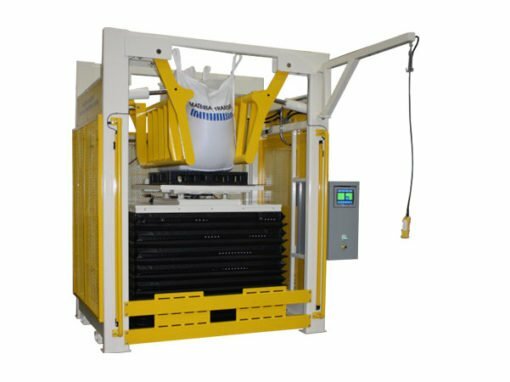 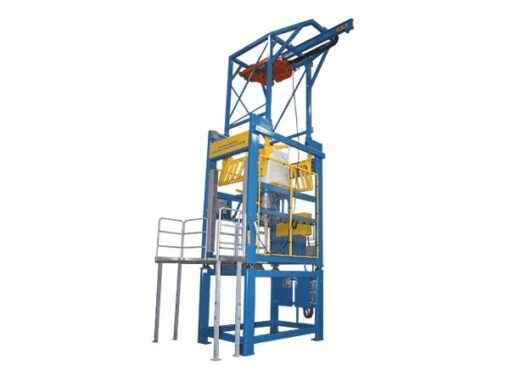 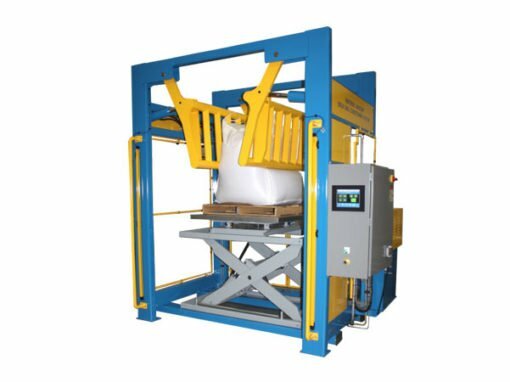 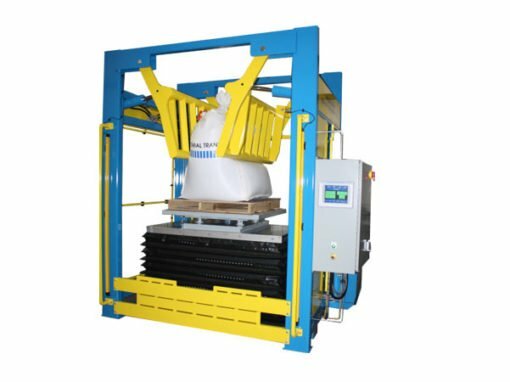 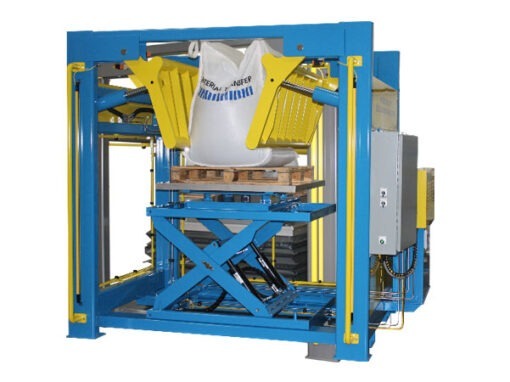 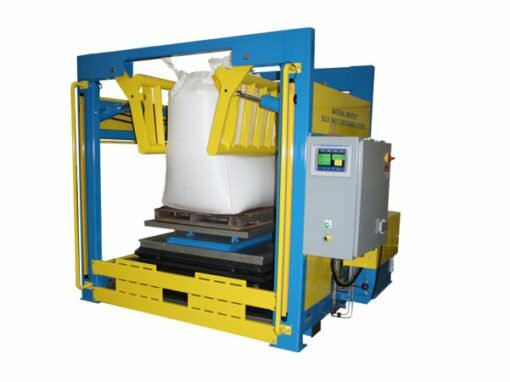 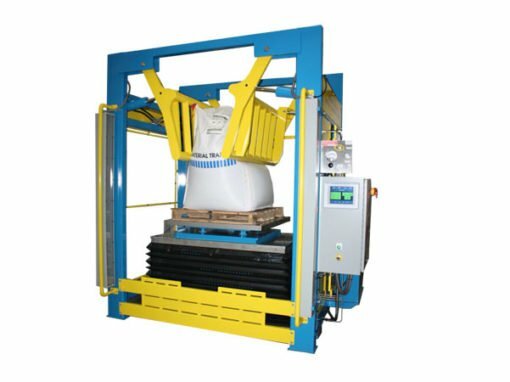 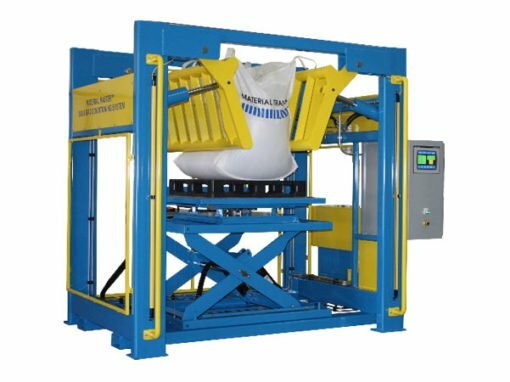 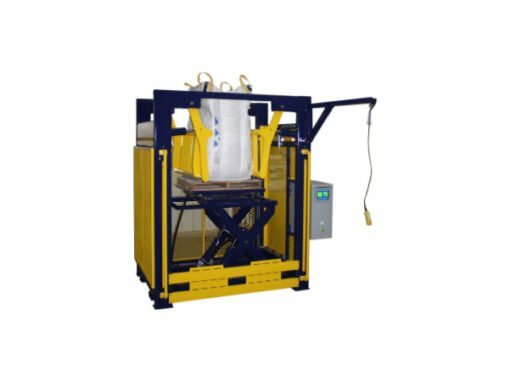 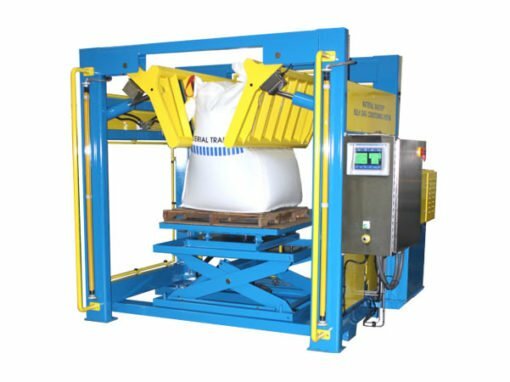 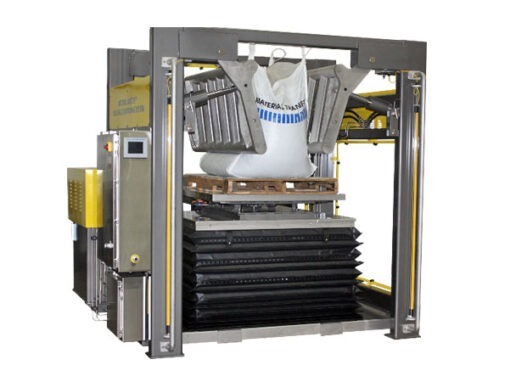 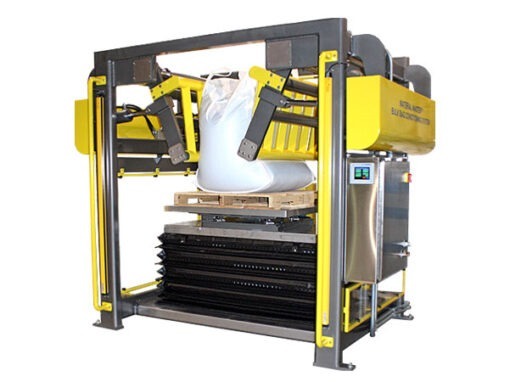 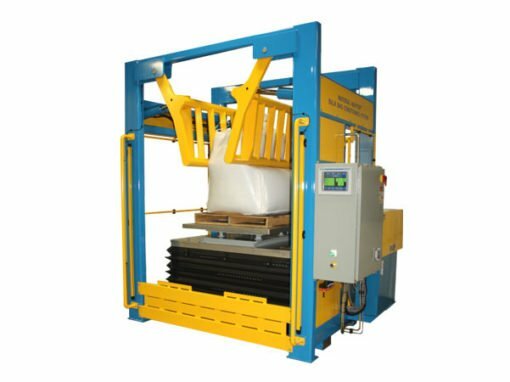 Material Transfer has been the industry-leading producer of bulk bag conditioning equipment since inventing the world’s first hydraulic bulk bag conditioner in 2001. 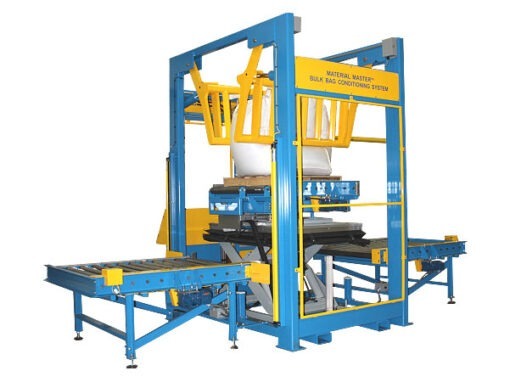 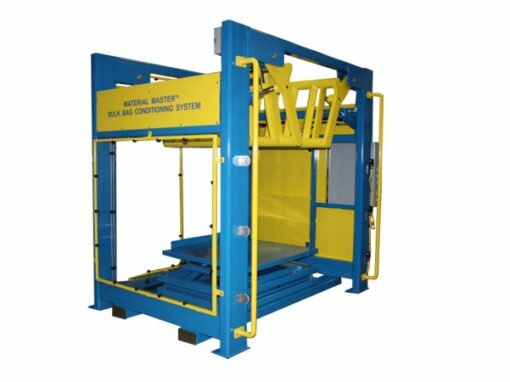 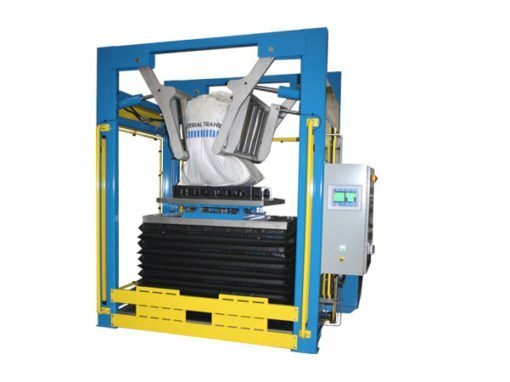 MTS has more experience in building bag conditioning systems than any other supplier and has consistently set the industry standard for quality, robust construction, and performance. 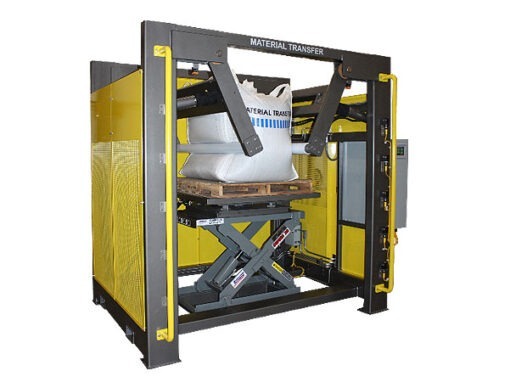 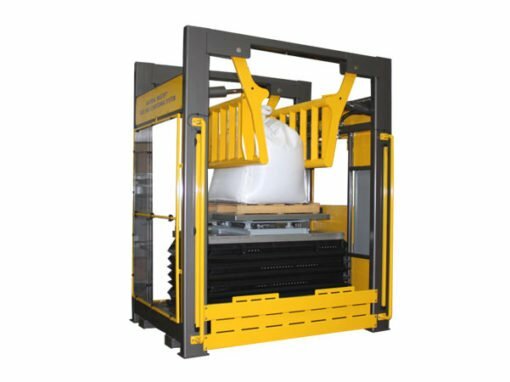 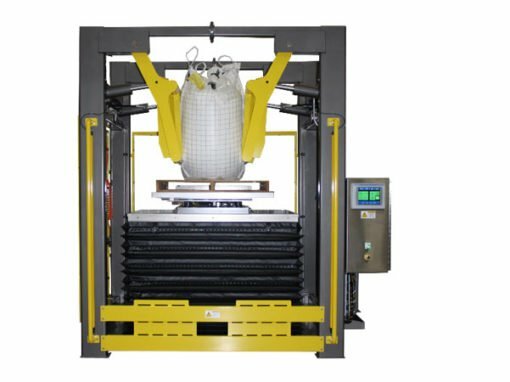 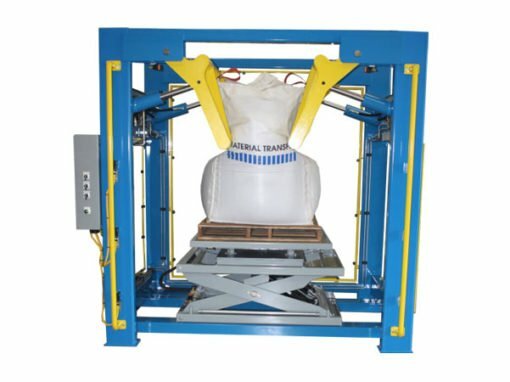 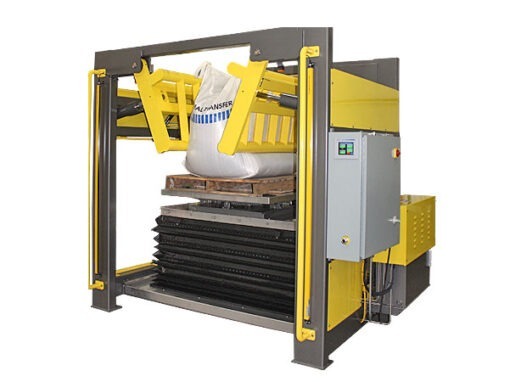 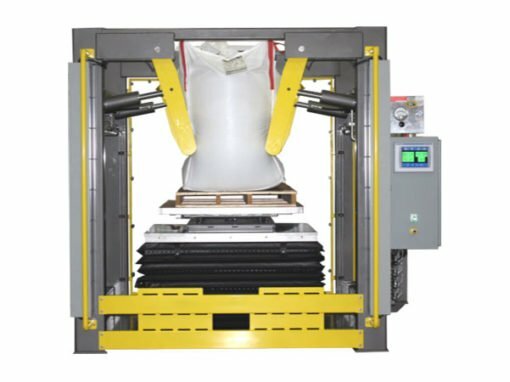 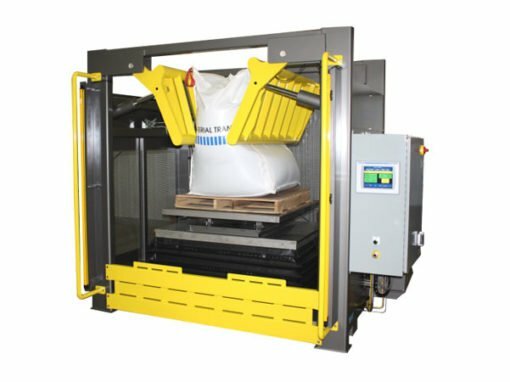 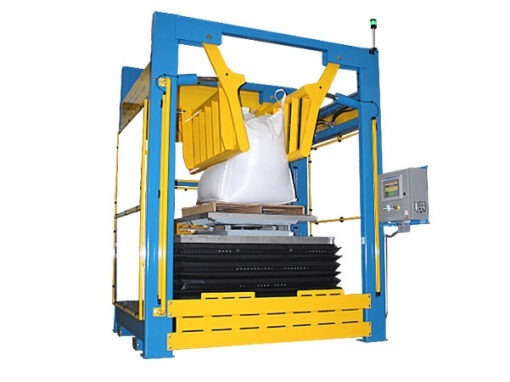 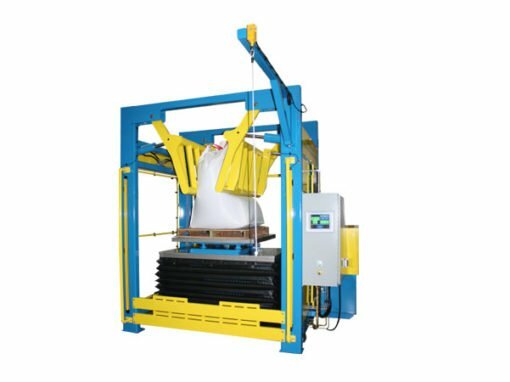 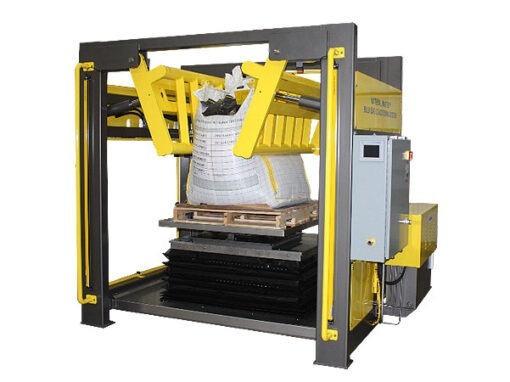 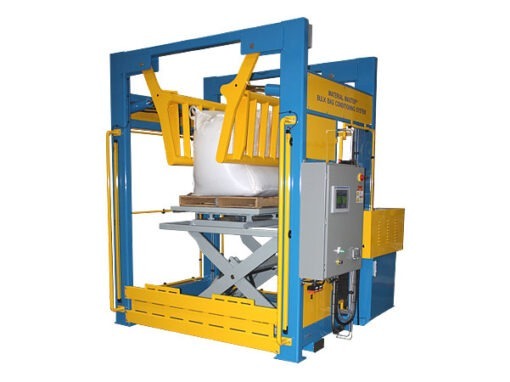 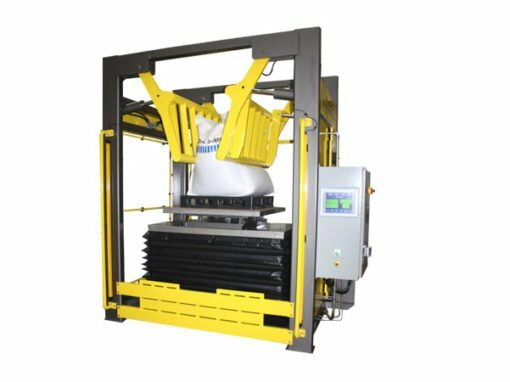 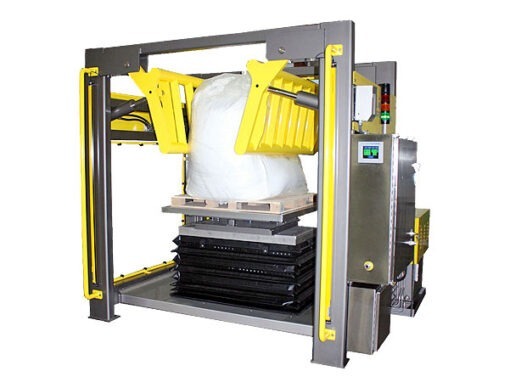 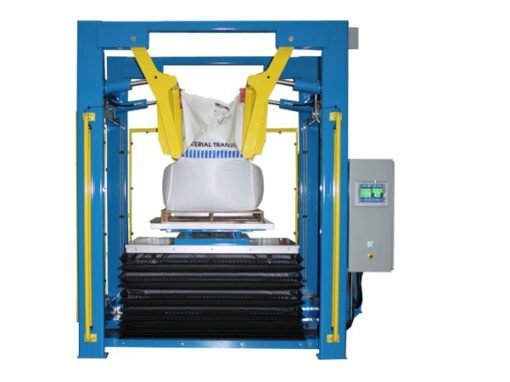 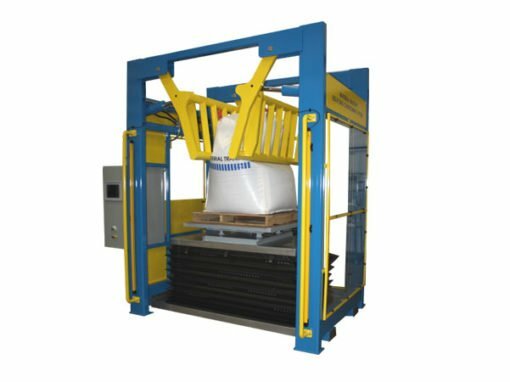 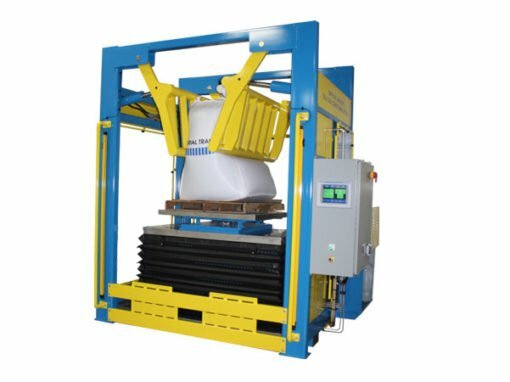 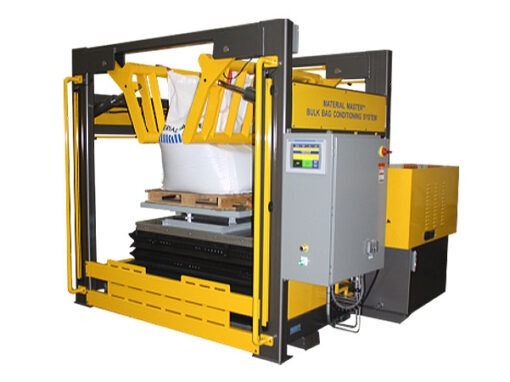 At Material Transfer we specialize in designing bulk bag conditioning systems to meet your unique application requirements and continuously apply our nearly twenty five years of expertise into each material handling solution we provide.